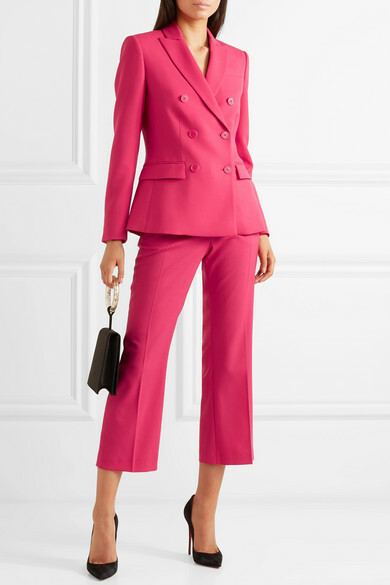 If you're craving something bolder than navy or black tailoring, Spring '19 is the season for you because it brings a plethora of vibrant suits. 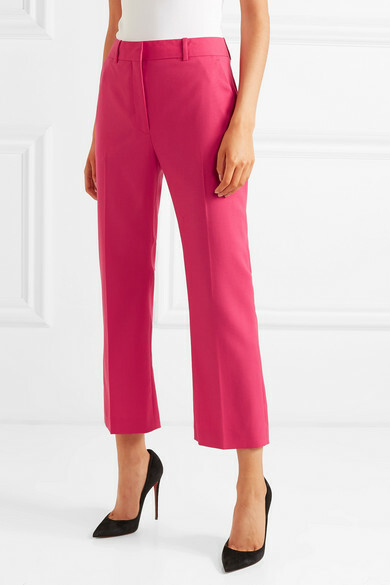 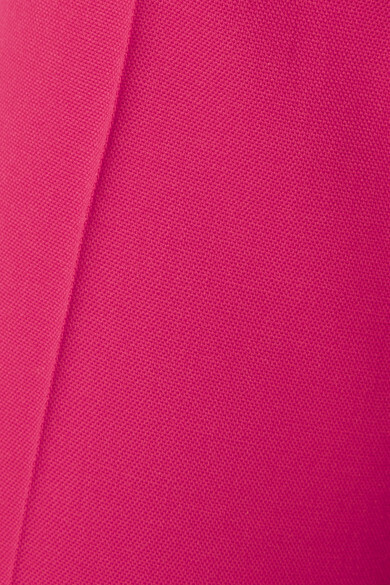 Altuzarra's 'Adler' pants have been made in Italy from stretch-wool in a pink hue that's zingy, bright and matches this blazer. 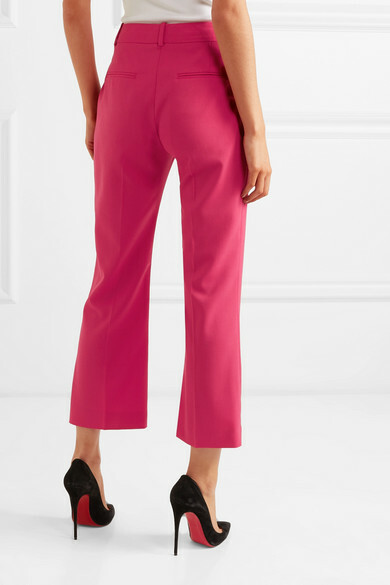 The cropped, flared hems work well with sleek mules or barely-there sandals.